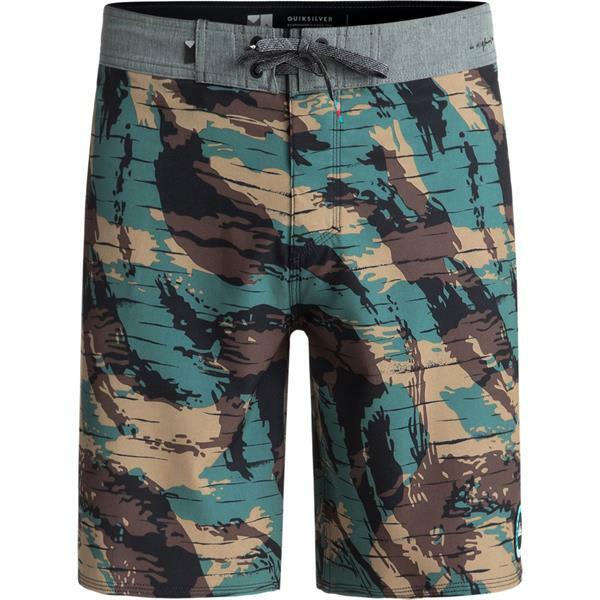 If you're looking for an undoubtedly cool and relaxed boardshort, the Quiksilver Highline Variable boardshorts are the match for you. 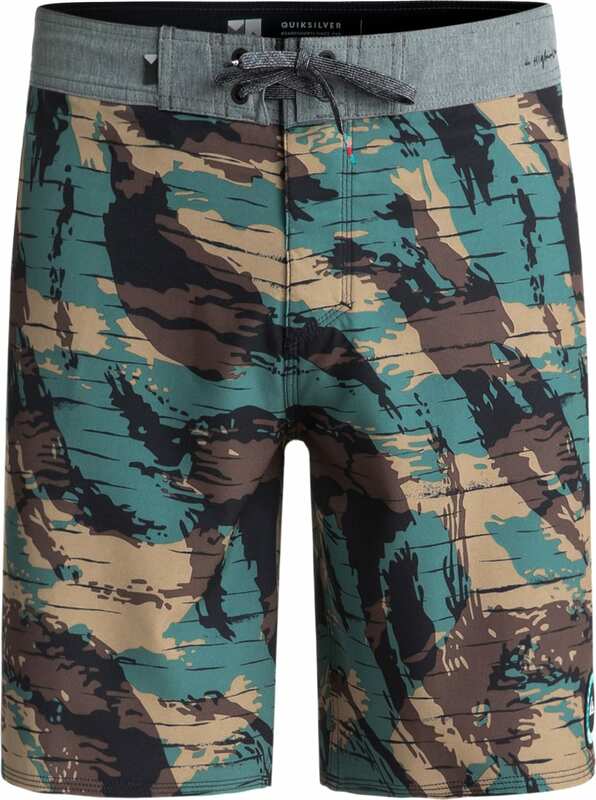 The allover abstract camo print is sleek and timeless. 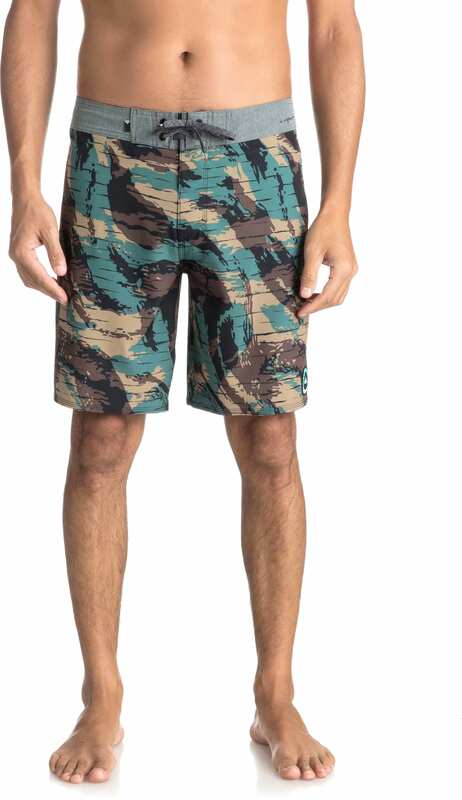 It features a Velcro fly and lace-up waist that is sure to hang on even for the biggest of waves.